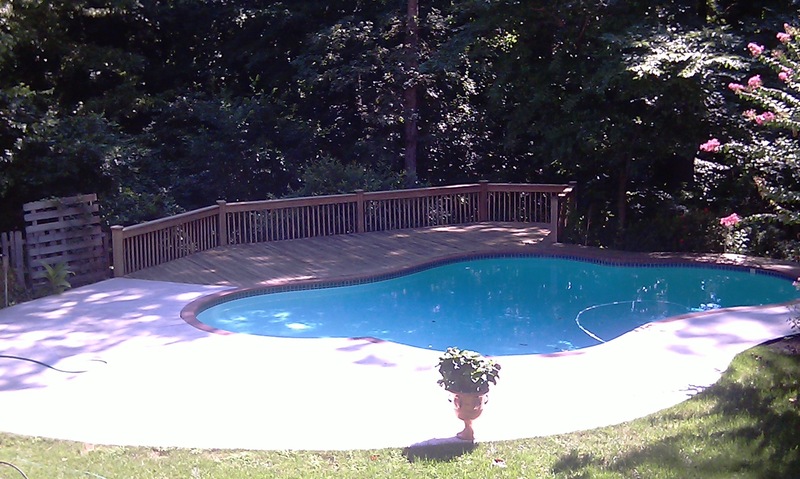 Painted fencing for a client. Interior paint job for a client. 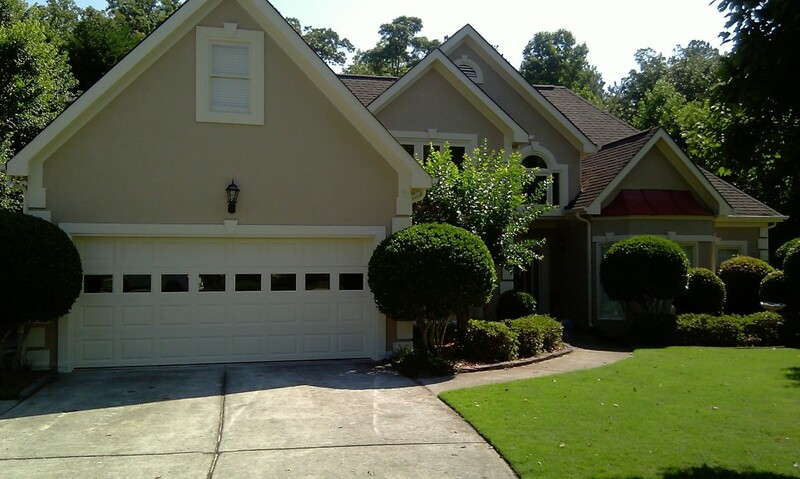 Home exterior paint job for a residential client. Enter your information below to signup for our monthly newsletter. We value your privacy and will never share your information with anyone. 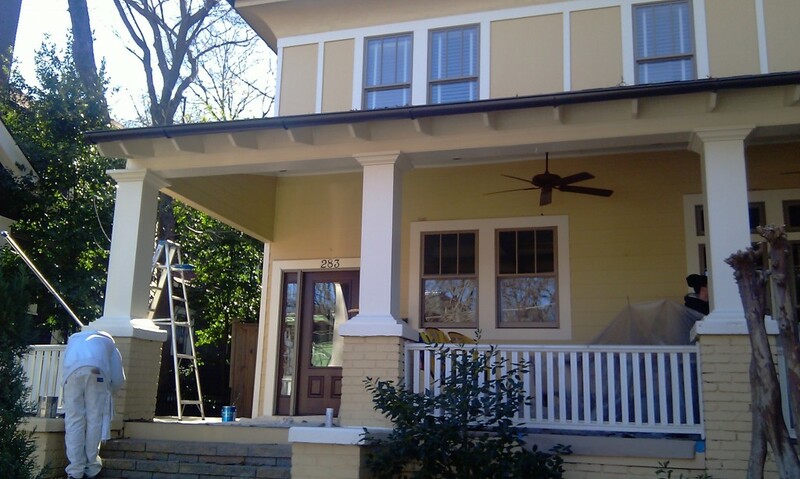 Painting By Milan offers top quality Lawrenceville house painting services that will leave you completely satisfied, guaranteed! 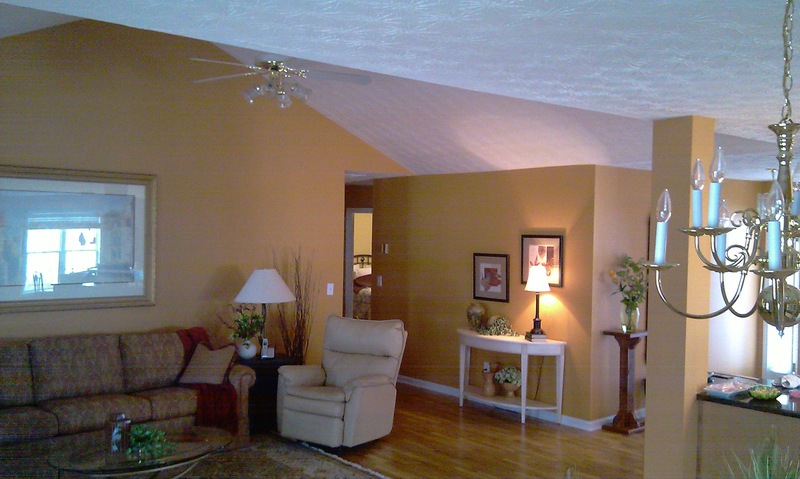 Offering interior painting and exterior painting services, there is no job too big or too small. 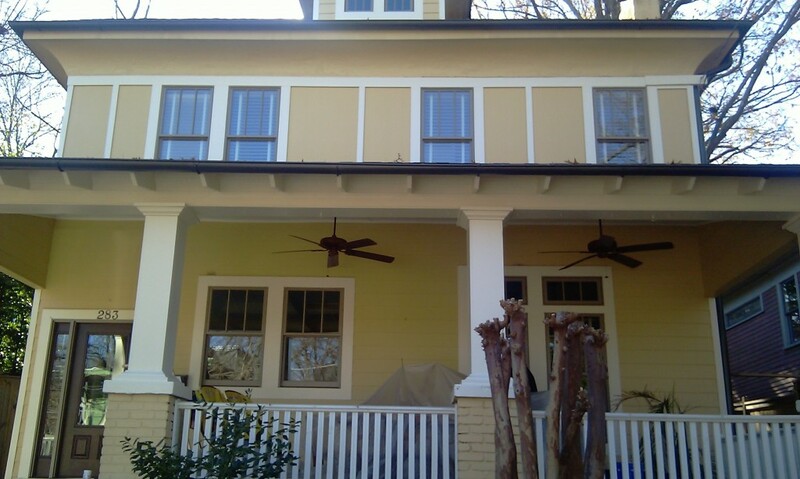 Check out our portfolio to see some of the other house painting jobs in Lawrenceville that we've completed. 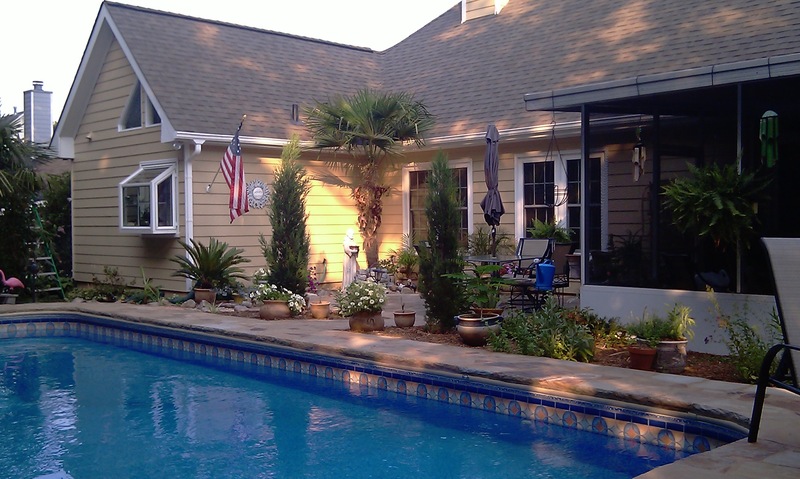 When you're ready, call us for a free, no-obligation quote!